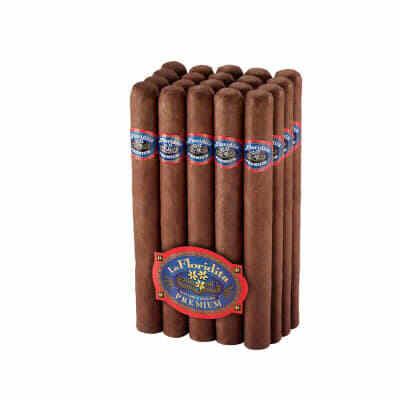 An amazing buy for the full-bodied cigar smoker. Nicaraguan Sel. 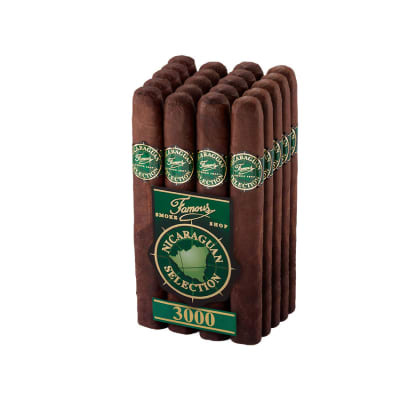 3000 Presidente cigars are made with a robust blend of diverse Nicaraguan tobaccos draped in dark, oily Ecuadorian-grown Habano wrappers. 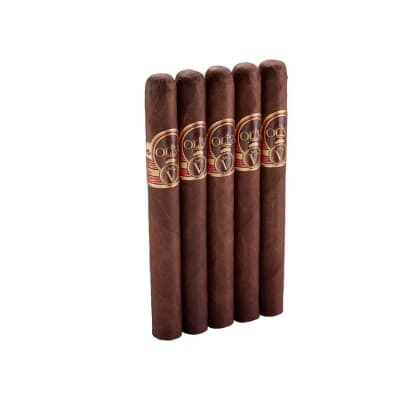 The smoke is spicy, earthy, complex, yet not overpowering, for a flavorful, satisfying smoke. Got a bundle. Smoked a couple. Then I later came across all the hype and drama over this brand 10 years ago... I have no idea what these were like 10 years ago. But in this year, 2018, they are awesome for me. Consistent burn, taste and great construction. No - it is not a super-premium but at this price it is really good. 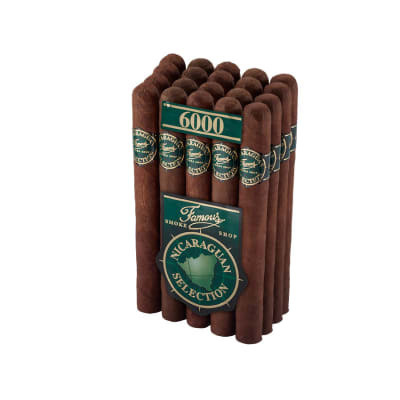 The flavor and cool, smooth smoking just says it all. 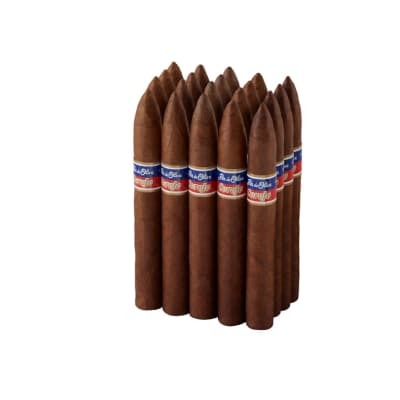 I smoked all of mine and still have more expensive cigars sitting in the humidor. Ordering more now.